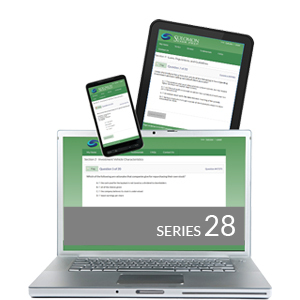 Sample a FREE demo of our Series 28 Online Exam Simulator here! I passed the Series 65 this afternoon! Your online test simulation was terrific. Thanks so much!